Israeli bulldozers Wednesday morning razed home of the Jerusalemite Ibrahim Diyab and leveled his land despite being adjacent to the Red Cross headquarters in Sheikh Jarrah district in Occupied Jerusalem for the claim of lacking a construction permit. The PIC reporter pointed out that a big Israeli military force of soldiers and policemen escorted municipality bulldozers and surrounded the location of the house prior to and during the demolition process. The area of the destroyed home was estimated at 80 square meters and was housing six people. Local sources revealed that the Israeli forces demolished the house over its furniture. The forces did not allow the family to take out their furniture and property since the demolition was conducted without a prior notice, the sources added. 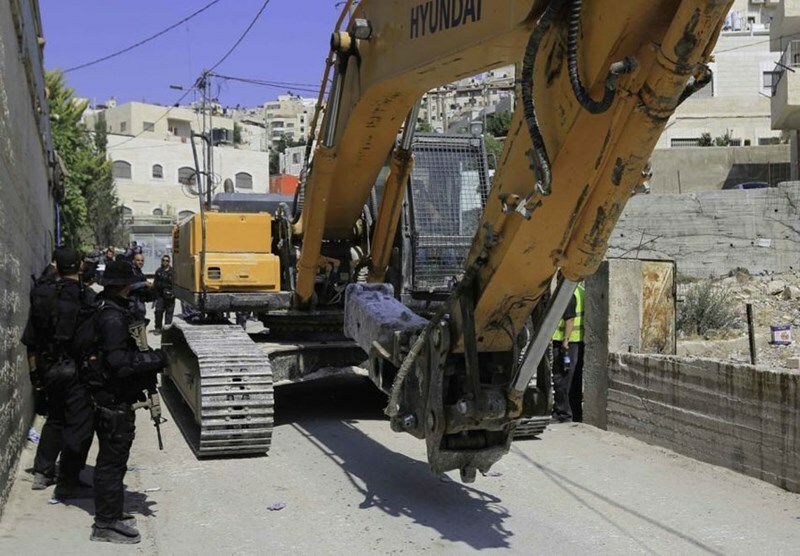 A number of Palestinian homes sustained serious cracks and fissures in Wadi al-Hilweh neighborhood in Siwan town in occupied Jerusalem as a result of the Israeli continued excavations underneath the area. 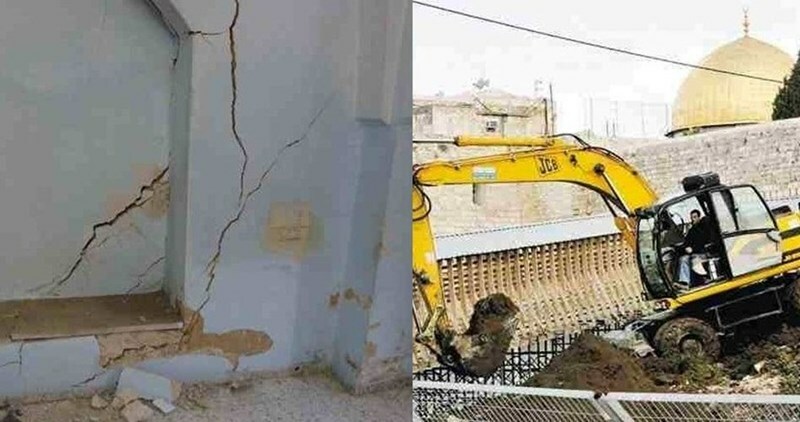 Cracks and collapses occurred over the past few days in the walls and floors of a number of homes in Silwan town adjacent to the southern part of Al-Aqsa Mosque, Wadi al-Hilweh Information Center affirmed. Wide cracks and collapses mainly occurred in a three-story building which houses 20 persons mostly children, according to the center. The Jerusalemite families were surprised to find collapses and cracks on the walls of their houses and the entrance of the building as well as in the outside courtyard and the building’s walls. 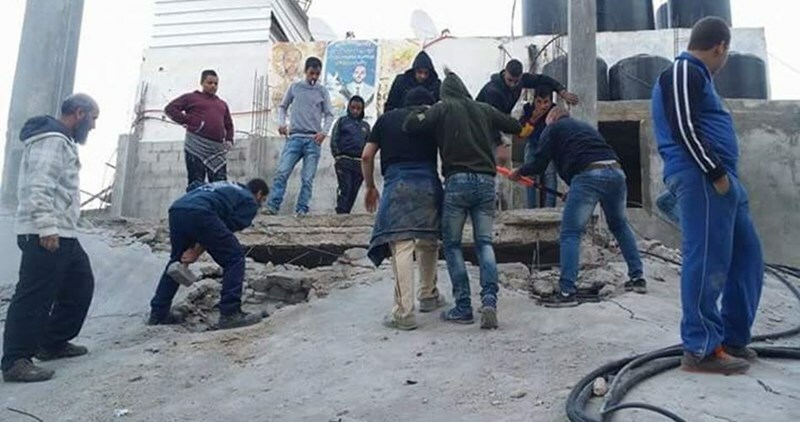 The locals at Wadi Hilweh neighborhood explained that they have been suffering from cracks and collapses in their houses and the streets of the neighborhood because of the Israeli excavations underneath their neighborhood especially in the winter season which they call “season of collapses”. 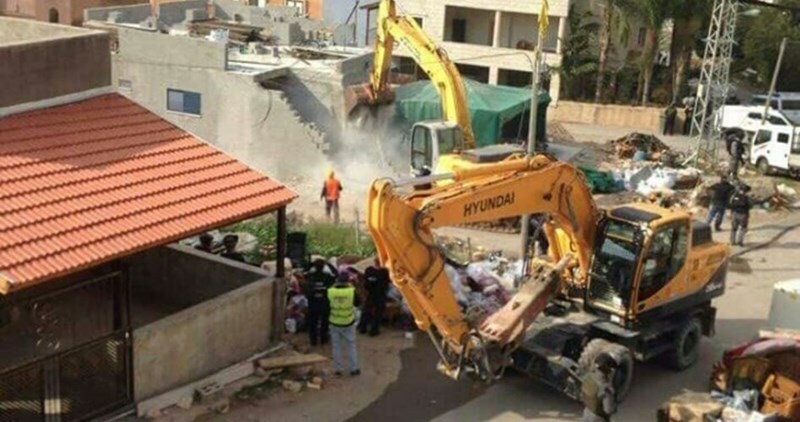 Wadi Hilweh Center warned of the danger of the continuous Israeli excavations on the residents and their properties. Wadi Hilweh Information Center explained that the occupation authorities began the excavation works underneath the neighborhood in 2007 and the residents were able to obtain an order from the Israeli courts to stop the excavations underneath their houses for 14 months, and then they were able to obtain an order from the judge which allows the Israeli authorities to do their work only if they don’t pose any threat to the lives of the residents. 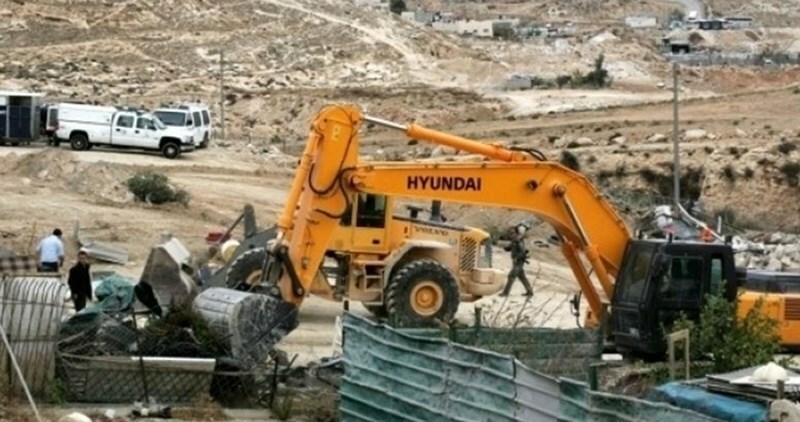 Israeli bulldozers demolished on Tuesday a Palestinian home in Tamra city, in the Western Galilee area of 1948 Occupied Palestine, under the pretext of unlicensed construction. Local sources said the Israeli bulldozers knocked down the house of Omar Yassin shortly after policemen raided al-Hamra neighborhood and cordoned off the home. The Israeli policemen arrested the house-owner right after the demolition on allegations of obstructing police work. A couple of weeks ago, the Israeli authorities ordered Yassin to self-demolish his own home and threatened to charge him with all demolition fees in case he does not abide by the order. Meanwhile, the Tamra municipality announced Wednesday a day of general strike in protest at the demolition procedure. The Israeli authorities have been denying Palestinians’ living in 1948 Occupied Palestine the right to expand their homes or to build new ones, resulting in remarkable overcrowding. Israeli soldiers invaded, on Wednesday at dawn, the Qalandia refuge camp, north of occupied Jerusalem, shot and killed two Palestinians, and wounded at least four others; the army claimed three soldiers were injured in a ramming incident. The slain Palestinians have been identified as Ahmad Hajahja, 21, from the Qalandia refugee camp, and Hekmat Hamdan, from al-Biereh city, were killed in the refugee camp, and at least four Palestinians were shot with live fire. Hajahja was a second-year Journalism student at the Modern University College, in Ramallah, in addition to being active with the Qalandia Media Center. He was also related to Younis Jahjouh, 22, who was killed by the Israeli army, along with Rubin Ziad, 32, and Jihad Aslan, 19, in a similar invasion two years ago. Medical sources said one of the wounded Palestinians was shot in the abdomen, and was instantly moved to surgery; his condition remains critical. The Israeli army said Hajahja rammed his car into the soldiers, wounding three. After being shot, Hajahja was left to bleed to death, before the soldiers took his body to an unknown destination. Eyewitnesses said an Israeli ambulance, and a helicopter, took the injured soldiers to Israeli hospitals. Media sources in Qalandia said hundreds of Israeli soldiers invaded the refugee camp in their armored jeeps and military vehicles, from various directions, and exchanged fire with armed resistance fighters. Clashes also took place between the soldiers and local youths, who hurled stones and empty bottles at them, while the soldiers invaded and ransacked many homes, and kidnapped Mahmoud Nayef Abu Lateefa, 26, after repeatedly beating him. Among the invaded homes were the properties of Laith Manasra and Ahmad Sobhi Abu al-'Aish, who were killed by the army on November 16th, and Mahmoud Abdullah 'Adwan, 21, who was killed on December 16. The soldiers also broke into many shops, stores and the Tammam Medical Center, and violently searched them, causing serious property damage. The soldiers also stole money from invaded shops and stores. The Israeli Occupation Forces (IOF) issued on Tuesday a demolition order for the home of a Jerusalemite young man for allegedly carrying out an attack on an Israeli bus in October. 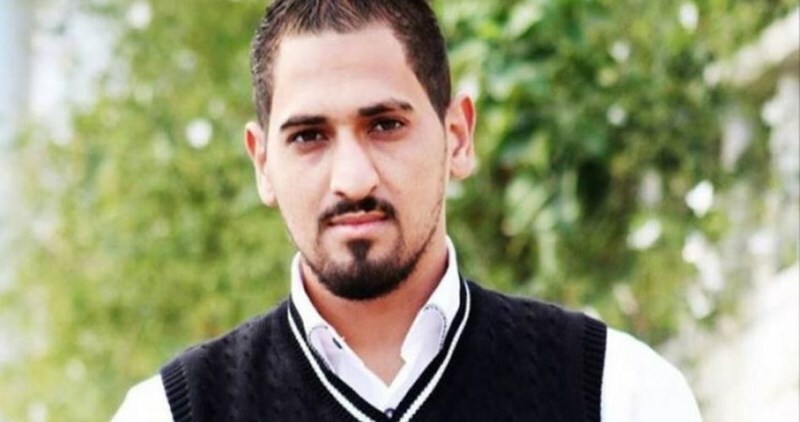 The local activist Raed Bashir said that Israeli forces handed over the demolition order to the family of Bahaa Elayyan who was shot and killed by Israeli gunfire earlier in October after he allegedly opened fire at an Israeli bus near Jabal Mukabbir neighborhood in occupied Jerusalem. He considered the demolition order as part of Israel’s revenge demolition policy against Palestinians, pointing out that the three-floor building houses 25 persons. Elayyan’s family lives in the second floor of the building; however, the Israeli order ruled to demolish the whole building. Israel continues to detain the bodies of 16 slain Jerusalemites who were shot and killed by Israeli fire during Jerusalem Intifada, while 1,100 young men were arrested over the past two months in occupied Jerusalem. Israeli Prime Minister Benjamin Netanyahu has ordered punitive home demolitions in a failed attempt to stop Palestinian resistance operations. Israeli soldiers invaded, on Tuesday at dawn, the town of Silwad, east of the central West Bank city of Ramallah, and kidnapped four Palestinians, including the father of Anas Hammad, who was killed by army fire on Friday, December 4. 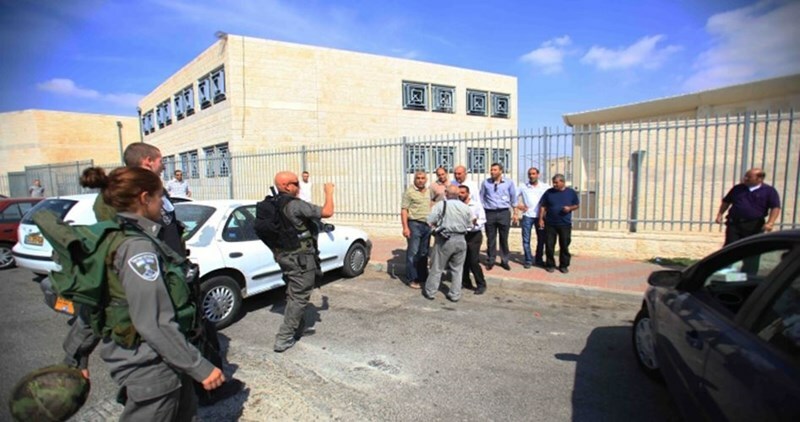 The soldiers also invaded Beit Jala, and kidnapped one resident. Several military vehicles invaded the town, before breaking into and searching a number of homes, and kidnapped former political prisoner Bassam Hammad, 49, the father of Anas Hammad, who was shot dead on December 4, after the army claimed he rammed soldiers with his car. The soldiers also kidnapped Mohammad Abdul-Majid Hammad, Othman Ayman Sarraj and Mohammad Ahmad Sarraj. 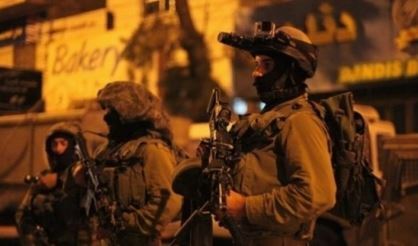 On Monday evening, the soldiers invaded Silwad and searched homes, in addition to confiscating electric equipment worth 3500 Shekels, from a car after stopping it on a military roadblock installed at the western entrance of the town. The soldiers also invaded, on Tuesday at dawn, Beit Jala city, in the West Bank district of Bethlehem, searched homes and kidnapped Ali Taha Allan, 30, from his home in the al-Jadayel area. Israeli settlers leveled Palestinian lands in Deir Ballout town to the west of Salfit to expand Leshem settlement built in 2013. Researcher Khaled Maali said that the Israeli property directorate confiscated 30 dunums of Palestinian lands in Deir Estia and Jeansafout towns in Wade Qana near Salfit after the issuance of confiscation notices for 2000 dunums in the area a month ago. Maali said the Israeli Occupation Authority is seeking to take control of Wade Qana from all directions by surrounding it with eight settlements. Israeli authorities, on Sunday, notified two families living in the Silwan neighborhood of annexed East Jerusalem of intentions to evict, under claims they are owned by non-governmental Jewish organizations. WAFA correspondence said that Israeli police served a member of the Rajabi and Basbous families, from Jerusalem, a notification ordering them to leave their two homes, both of which are located in Silwan. 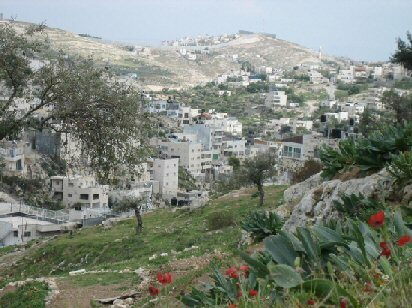 Local activists claim that about 80 real estates in Silwan are expected to be taken over by Jewish groups. This is not the first time Israeli authorities have asked Palestinians from East Jerusalem to leave their homes under such a pretext. On August 5 of 2015, Israeli police asked two East Jerusalem Palestinian families, Sabri and Abdullah Abu-Nab, to leave their homes under the pretext of absentee ownership. Israel has instituted a series of mandatory laws, regulations and policies to legalize the confiscation of Palestinian lands and property, and prevent them from returning to their homes. Palestinian land was deemed “absentee property”, based on the 1950 Absentee Property Law, while the control of the land was transferred to governmental and semi-governmental agencies, such as the Jewish National Fund and Israel’s Land Administration, for the sole benefit of Jewish Israelis. Under this law, Palestinian refugees and the internally displaced are regarded as “present absentees” -- designations which authorized "legal" confiscation of their land -- the implication being that the majority of Palestinian lands were lost. The law was first enacted and took effect in 1950, after the great population influx that Israel experienced in its early days as an officially recognized state, as thousands of Palestinian Arabs were forced to flee the city for fear of being killed. 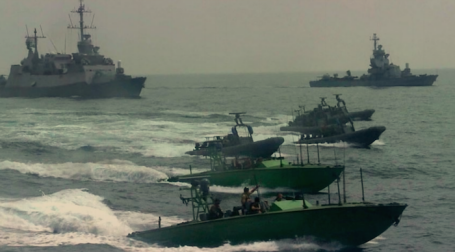 The law was approved by the Supreme Court of Israel on April 16, 2015. Secretary General of the Islamic-Christian Committee to Support Occupied Jerusalem and Holy Sites, Hanna Essa, denounced the court’s decision, and said such property belongs to thousands of indigenous Arab and Palestinian residents who were forced out of their homeland, following the 1948 and 1967 wars. Editor's note: According to UN statistics, Palestinians now make up the largest refugee population in the entire world. Most Palestinians in the occupied territories became de facto “absentees” with regard to property in East Jerusalem, which was unilaterally and illegally annexed by Israel in 1967. Israel’s annexation and extension of the Absentees’ Property Law to occupied East Jerusalem is in direct contravention of international law, and has been strongly condemned by the United Nations. “They Destroy, We Reconstruct” is the title of a campaign launched by the Palestinians of the Shu’fat refugee camp, a few days after the Israeli occupation troops knocked down the family home of the slain Palestinian Ibrahim al-Akkari. Speaking on behalf of the campaign, Abu Ahmad said funds have been gathered to reconstruct al-Akkari’s family home. He said 100,000 shekels have been collected hours after al-Akkari’s home was reduced to rubble. “We’ve been standing by each other. Al-Akkari sacrificed his life and soul for our motherland and our holy al-Aqsa Mosque. This is the least we can do,” he added. “Ever since the day when my husband was killed, our neighbors and friends at the camp have never left us alone,” Ibrahim’s wife, Um Hmaza, said. “Haven’t they stood by our side, my five children and I could have gone homeless. They have given us a house to take shelter in until my old home is reconstructed,” she added. “We will never ever throw in the towel. We will rehabilitate every single stone that has been ruined by the Israeli occupation,” she vowed. Harking back to the demolition scene, Um Hamza expressed the shock she felt deep inside as the home where her children were born and raised was turned into mounds of rubble. “Imagine that a little kid showed up at the camp and donated the sum of money he has been saving in his coin bank; another youth donated his salary while dozens more donated their house furniture,” Abu Ahmad further stated. Ibrahim’s home was knocked down a couple of weeks ago by the Israeli occupation troops, one year after Ibrahim, a father of five children, was killed by Israeli soldiers after ramming his car into a group of them. A Palestinian shepherd on Saturday evening suffered injuries when Jewish settlers' dogs attacked him in Bayoudh area in the northern Jordan Valley. 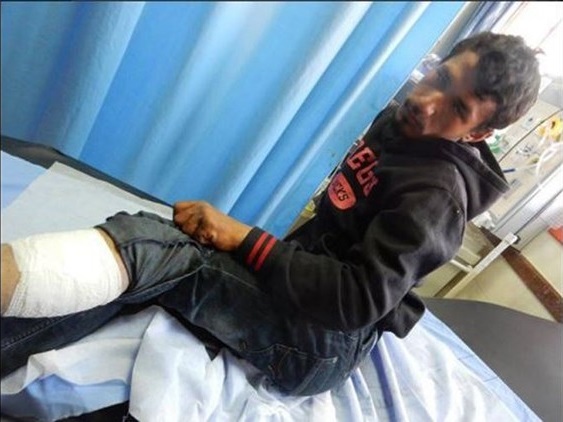 Chief of the Jordan Valley municipal council Aref Daraghmeh said that a horde of settlers from Maskiot settlement unleashed their dogs on Palestinian shepherds in the area that wounded 18-year-old Rami Daraghmeh. Daraghmeh added that the wounded young man received medical assistance in the Turkish Tubas hospital. He also said that Israeli soldiers stole a donkey belonging to a Palestinian from Hammamat Maleh in the Valley. 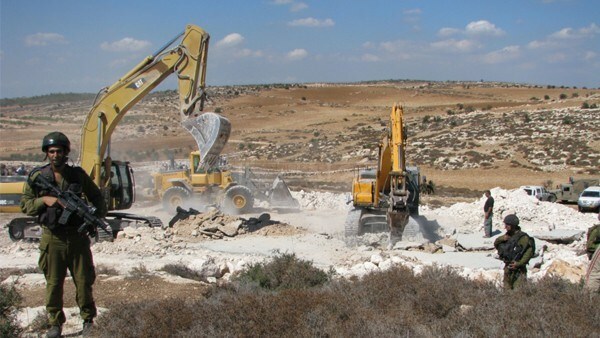 The Israeli occupation authorities (IOA) on Saturday seized 30 dunums of Palestinian lands in Salfit’s western towns of Deir Istiya and Jinsafut, in the northern occupied West Bank. A PIC news correspondent quoted local sources as stating that Peace Now warned the Deir Istiya municipality of the new confiscation decision. 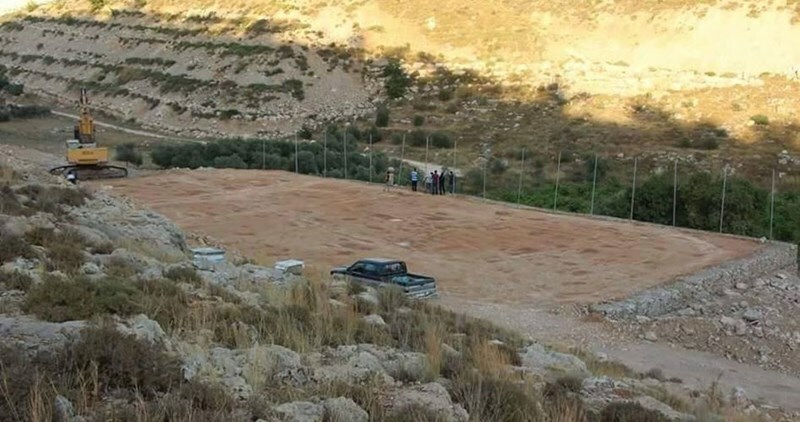 One month earlier, the IOA had notified the misappropriation of 1,000 dunums of Palestinian lands in Wadi Qana, in western Salfit. Expert in settlement affairs, Khaled Maali, said the Wadi Qana area, where the targeted lands are located, has been permanently targeted by the IOA for the fertility and width of its natural space. He said eight Israeli illegal settlements have been surrounding the area, including Nov Uranium, Yakir, Nofim and Emmanuel. Five Palestinians in Zabda village near Ya'bad town, south of Jenin city, received Israeli military orders on Wednesday threatening to demolish their shanties at the pretext they were built near the segregation wall. 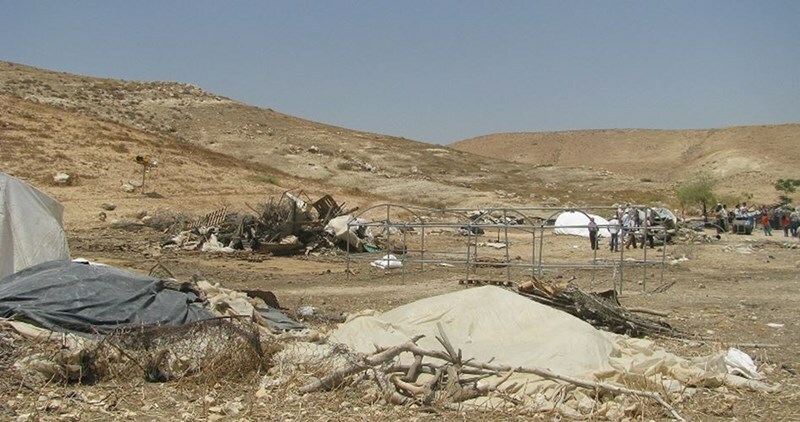 Local sources told the Palestinian Information Center (PIC) the Israeli occupation army had demolished the tents and tin shacks of the same families about one year ago under the same pretext. Despite what they have come through, these impoverished families refuse to leave their area and give in to Israeli threats, the sources affirmed. The villagers earn their living through grazing cattle and live in tents and shanties.